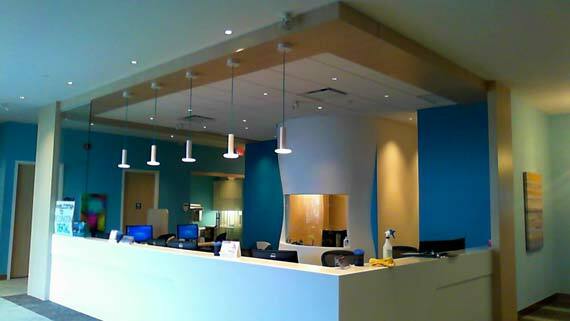 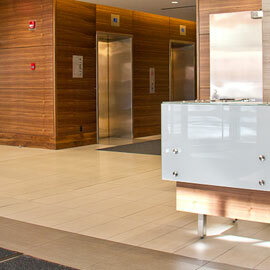 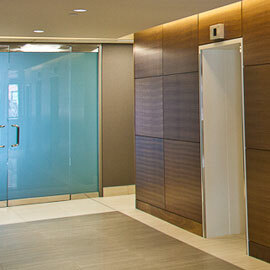 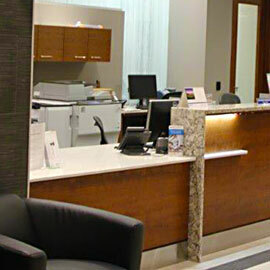 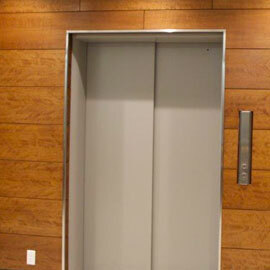 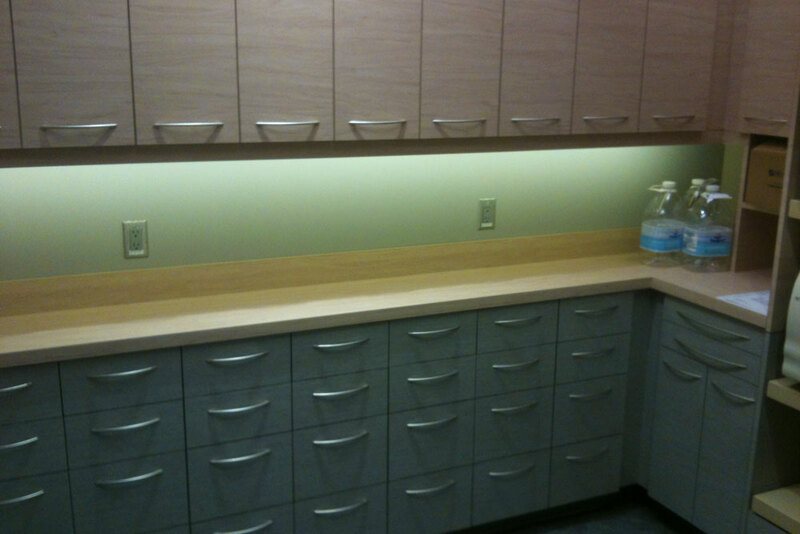 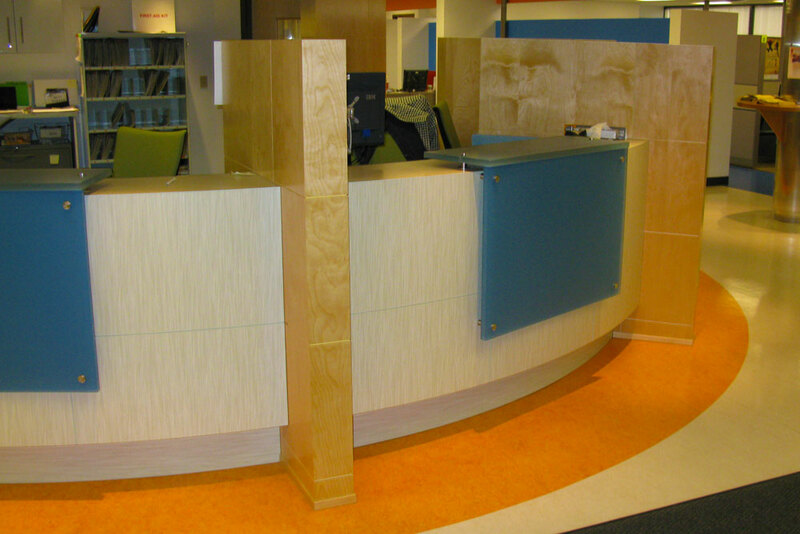 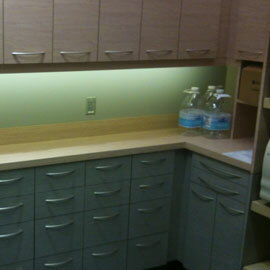 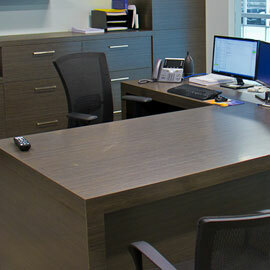 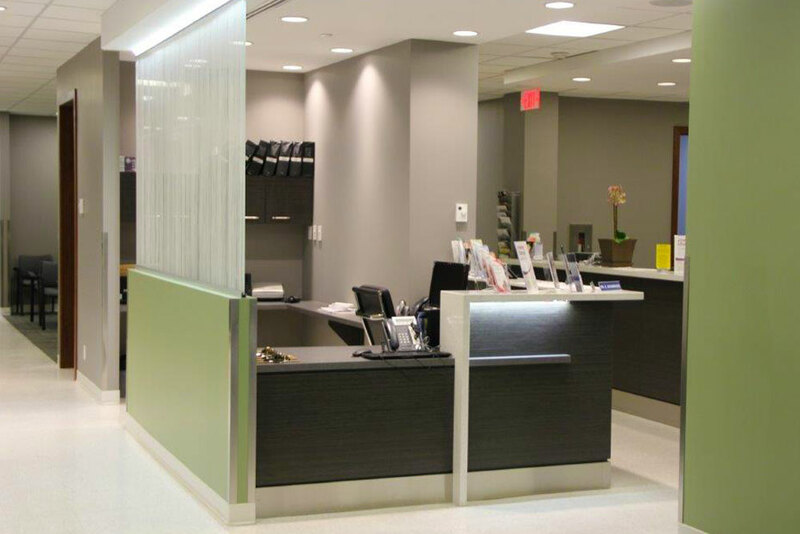 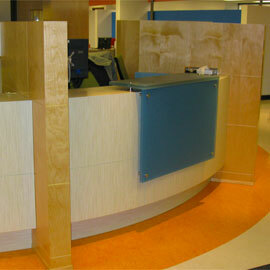 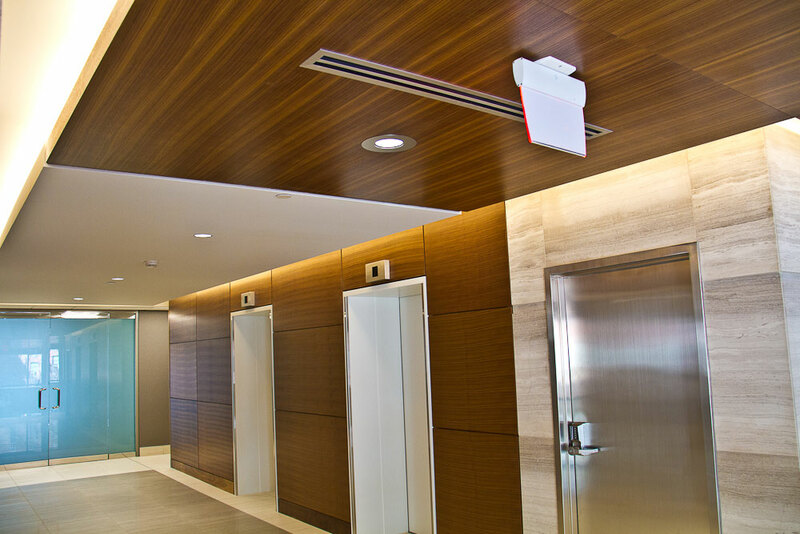 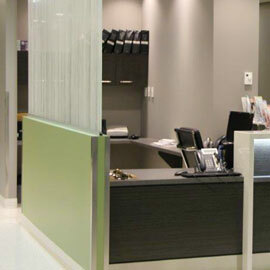 Well designed office millwork lends itself to increased productivity. 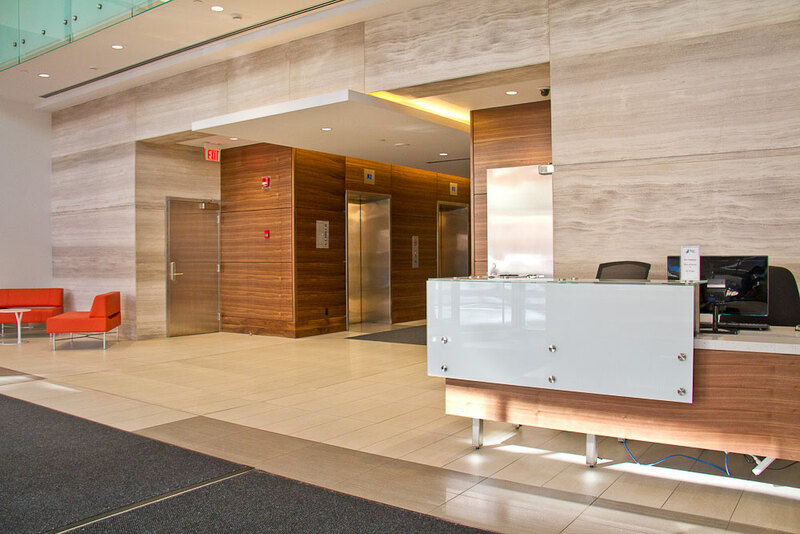 When employees and clients are impressed by their work environment, they take your business more seriously and that affects your bottom line. 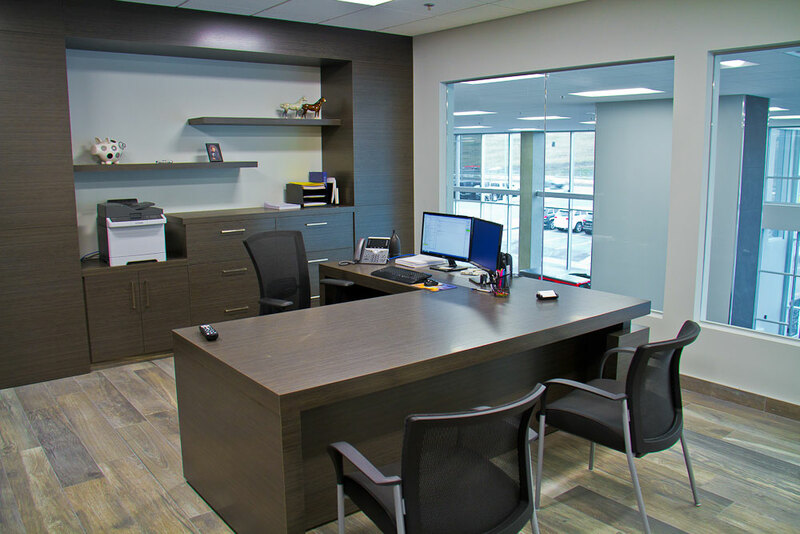 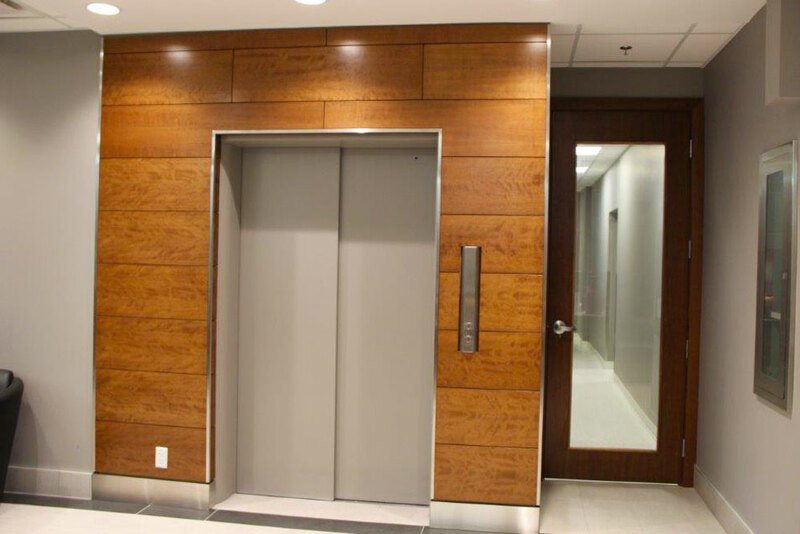 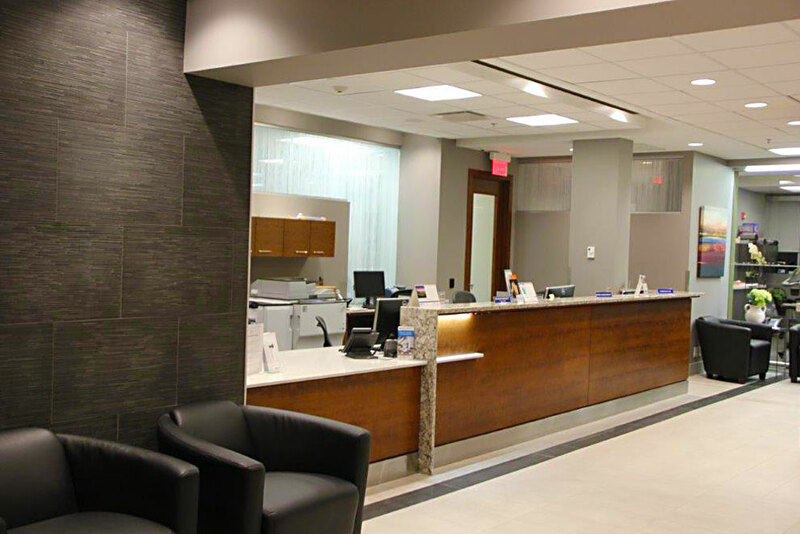 We’ll work with designers, architects and contractors to create boardroom tables, office cabinets and a variety of other office millwork that will make a statement to your professionalism… and we’ll do it on time and within budget.